Product categories of Watering Can, we are specialized manufacturers from China, Watering Can, Metal Watering Can suppliers/factory, wholesale high-quality products of Garden Watering Can R & D and manufacturing, we have the perfect after-sales service and technical support. Look forward to your cooperation! 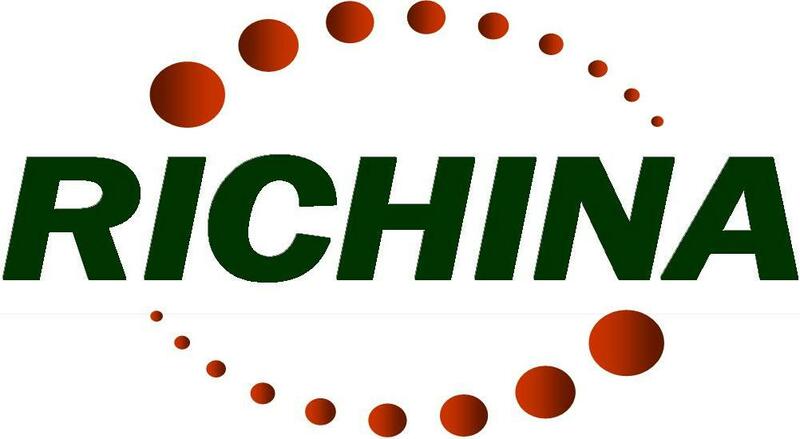 Richina is a professional manufacturer of gardening accessories and home products. our products include galvanized watering cans, flower pot, planters, ice buckets, storage bins, etc. we supply a wide range of decorative, highly functional Watering Can, they are combines a sturdy galvanized steel body with color powder coat finish. heavy duty galvanized steel construction for long life and rust resistance. our products are suitable for both indoor and outdoor use. Our product line is top quality garden and home utility/decor items that are as functional as they are decorative. We use first grade heavy gauge galvanized steel for all our products. All enameled items are electrostatic, baked on paint over galvanized steel, which provides durability and a high gloss finish. We provide the highest quality, detailed metal craftsmanship available in today's marketplace.